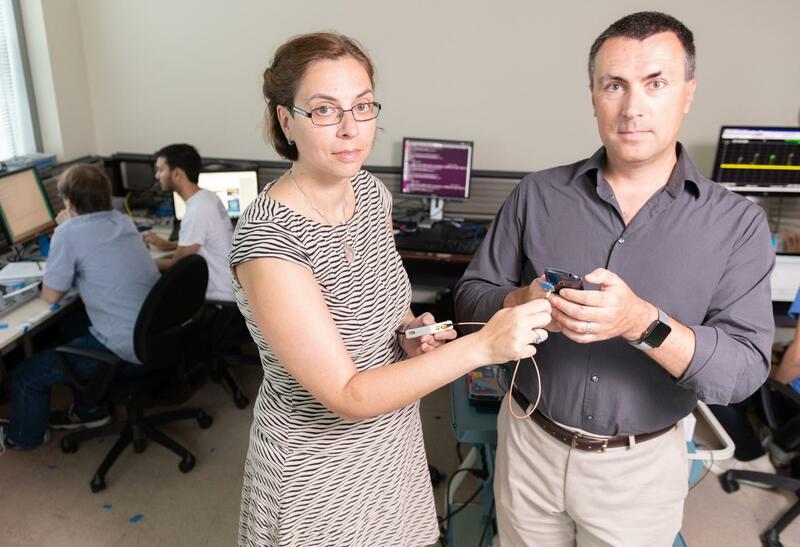 "We now have relatively cheap and compact devices – smaller than a USB drive – that are capable of analyzing these signals," said Prvulovic. "Ten years ago, the analysis of this signal would have taken days. Now it takes just seconds, and can be done anywhere – not just in a lab setting." "This is something that needs to be addressed at all levels," he said. "A combination of factors – better hardware, better software and cautious computer hygiene – make you safer. You should not be paranoid about using your devices in public locations, but you should be cautious about accessing banking systems or plugging your device into unprotected USB chargers."